The patient is the center of our world. We are a patient centric social network that allows caregivers, providers and health professionals to interact with you in real time. 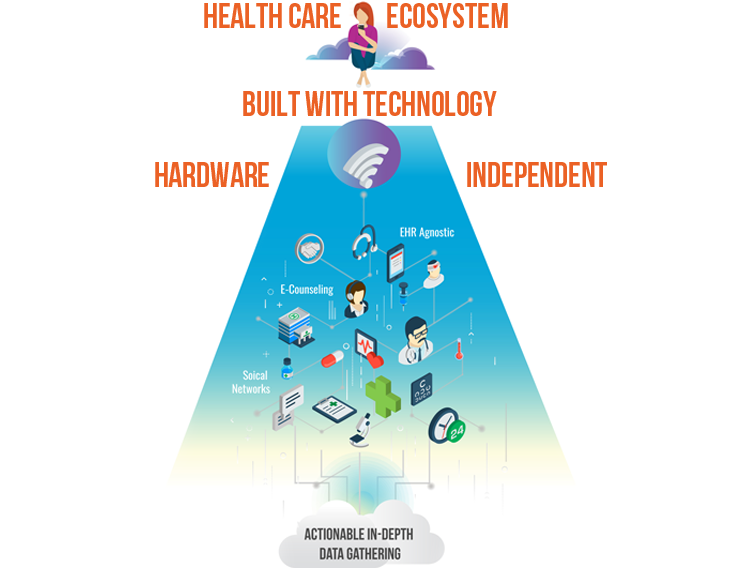 Patient Centric architecture grantees the aggregation of patient data to empower research and treatment outcomes. In just 50 years, can you imagine a world without illness? PerSoN can! PerSoN Symptom Tracker features the list of symptoms identified by the National Cancer Institute. PerSoN is designed to capture cancer-related toxicity symptoms that directly correlate to a Patient’s Quality of Life. PerSoN Symptom Tracker is a First of a Kind tool to gather Patient Reported Outcomes (PRO). PerSoN Symptom Tracker provides patients with rare or chronic conditions a way to use their smartphone to track symptoms. These are stored securely, and can be shared with their healthcare team to enable reliable forecasts and timely interventions. This promotes a trusted collaboration on their treatment regimen. PerSoN can lower the overall cost of care per patient. By creating closer partnerships between medical teams, patients and their caregivers, PerSoN can improve medical diagnostic times and enhance treatment efficiency. Digital Health is a cultural transformation of disruptive technologies. PerSoN provides YOU objective data accessible in real-time. This takes informed consent to a new level to improve compliance and outcomes. We are dedicated to developing advanced, user-friendly platforms that will guide patients to faster recovery. Can you imagine in 10 years only paying for quality outcomes? PerSoN can! In the future, insurers may decide to take an active role in a patient’s path to faster recovery. By including patient remote monitoring and e-counseling services within their health insurance coverage, payors could leverage PerSoN’s patient-friendly mobile applications to reduce lifetime cost of care. A Chronic Disease Epidemic accounting for 75% of health care costs in the US is imminent Advanced personalized medicine is possible for ever patient with PerSoN. 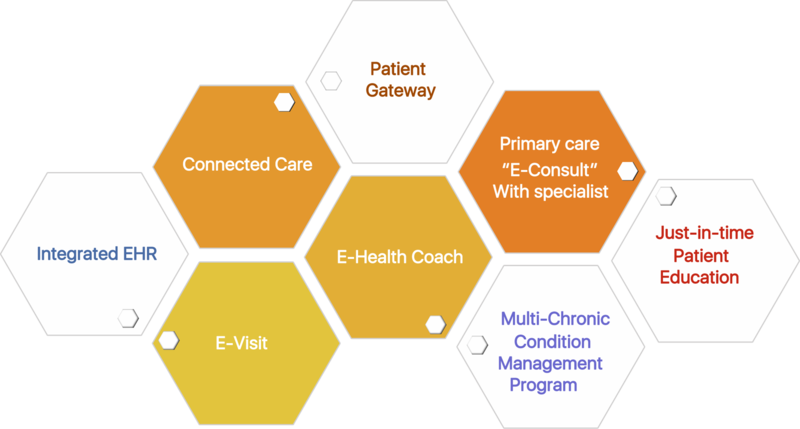 PerSoN Clinic platform provides a comprehensive patient reported outcome and e-consoling and engagement platform on a cost-effective membership model known as Software as a Service. Contact us for live demo of PerSoN and to learn more about our affordable monthly membership packages. 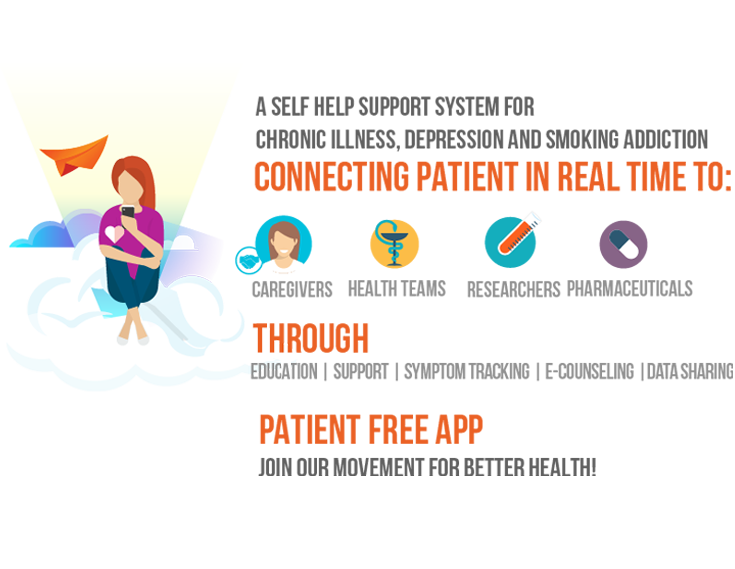 PerSoN’s advanced data platform provides insights into a patient’s behaviors beyond drug adherence and clinical information. PerSoN uses real time patient reported outcomes to make advanced personalize medicine possible for every patient. We are moving fast to era of outcome based care delivery. Pharma is facing the stress of rising patient expectations and regulator need to comply with new measurement standards. 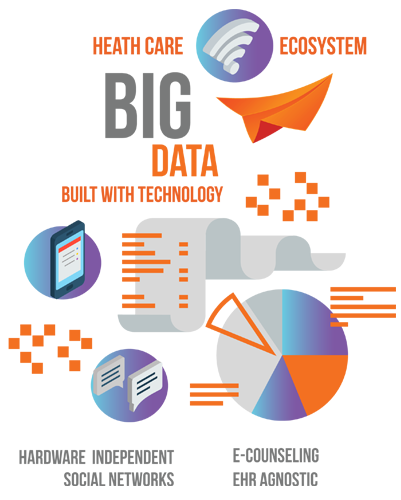 Let PerSoN Clinic help you streamline your clinical trials. Here is how! In October 2007, Pfizer withdrew Exubera from the market (the decision cost the company $2.8 billion), and in January 2016, Sanofi withdrew from a $925 million marketing agreement with MannKind for Afrezza; both removals were due to poor sales volume. 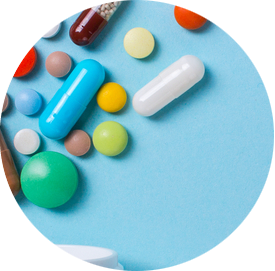 These stories illustrate how a better understanding of patient needs and drug effectiveness can inform the development of a more valuable product and prevent costly missteps. 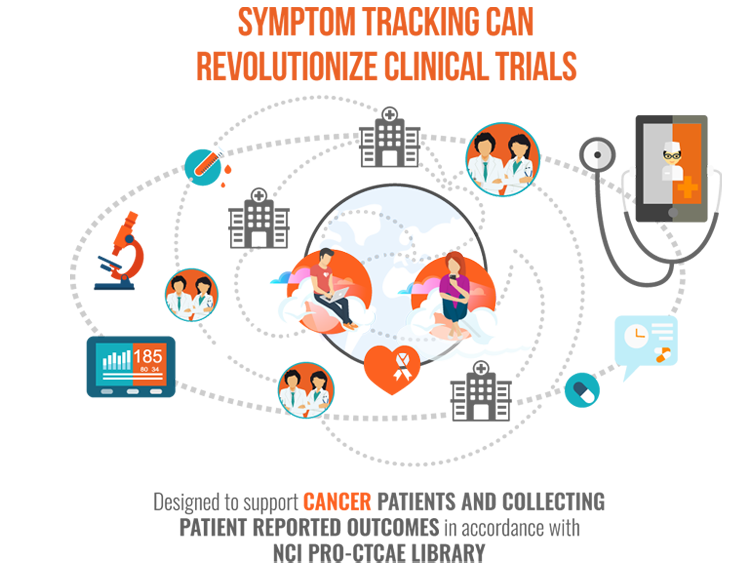 PerSoN enables you to expand your clinical trials beyond geographical limitation to access diverse population enabling you to conduct virtual clinical trial cost effectively. PerSoN provides remote monitoring/engagement and new novel data collections methods that enhance knowledge of disease trajectory and treatment efficacy. PerSoN Clinic enables Pharma to gather empirical evidence in real-world settings. Our mission is to connect researchers with patients around the world. 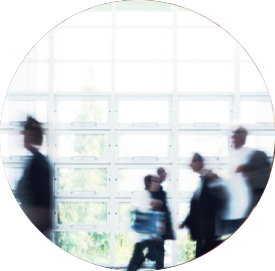 PerSoN data collection enables patient cohorts to gather and share anonymous real-world data with your laboratories and research institute partners. Depression costs YOU $44 billion per year in the U.S. Economy! The U.S. cost of smoking-related disease is $96 billion per + another $97 billion in lost productivity. Chronic disease absenteeism costs U.S. employers over $2 billion. Give your employees the support they want and deserve when they need it the most. Shorten their path to recovery and prevent lost productivity. 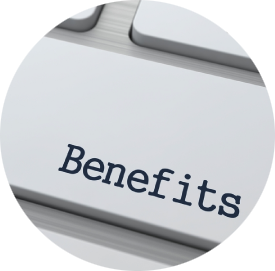 Supporting employees suffering from any chronic condition, Depression and/or smoking addiction helps employers lower their cost, increase preventive care practices, reduce absenteeism, and adding competitive advantage to your recruiting benefit package. PerSoN is a secure, open platform that provides for constant connection between your employees, their caregivers, and on-site health and wellness staff. Partner with PerSoN to move faster toward a disease-free world! YOUR SUPPORTERS and the mission of PATIENT ADVOCACY are the heart of the causes and members you support. You may perform hands on health and social care services. Or, you work directly with beneficiaries to fund or provide daily care. Your work is reducing the onset of preventable disease and lowering potential demand for treatment in future. We want to partner with you! A Quadrillion-fold Increase in Computing Power – while Public Health lags! In the past 30 years we have seen exponential advancement in medical science, human behavioral science and genomics. A foundational and astonishing increase in computing power by one quadrillion times has occurred since 1960. Meanwhile, public health has lagged as millions fail to benefit from advances in science and technology. This calls for a cohesive and comprehensive approach to tracking and addressing the social determinants of health. PerSoN offers a human-centered approach to care and prevention! Public health is a community concern and bottom line responsibility of governments. You can help lower costs by deploying PerSoN’s human-centered tools throughout your ecosystem of preventive care. PerSoN design is rooted in four level of personal engagement: to Inform, facilitate Consulting and Collaboration, and to Empower people to prevent chronic diseases. With your support, researchers can shorten the path to life-saving solutions! PerSoN works closely with YOU to fulfill public health priorities! Annual U.S. cost of smoking-related disease is $96 billion + $97 billion in lost productivity. Chronic disease absenteeism costs U.S. employers over $2 billion each year. Our world is more connected than ever. Connectivity is the key to address public health concerns effectively. Population Health Initiatives – this is the sweet spot of PerSoN collaboration! PerSoN is ready to work closely with governments on population health initiatives. 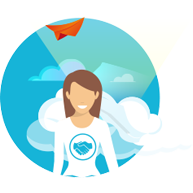 PerSoN offers a comprehensive, modular and scalable platform. PerSoN adapts to address initiatives in tobacco use, mental health, depression management, and maternal health. PerSoN can save you on costly development and implementation and time to market to meet these priorities: GET STARTED TODAY. We are committed to partner with you in creating a branded cost-effective, culturally sensitive platform to support your public health initiatives. Soon, connected lab results and artificial intelligence machines will do 75% of diagnosis. HHS has already taken steps to implement systems that will support these changes. CMS recently announced their Meaningful Measures Initiative. In this, CMS will upgrade the Clinical Practice Improvement Activity (CPIA). 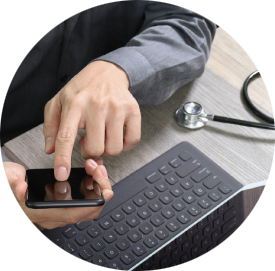 The new standard will be “Engaging Patients and Families to Guide Improvement in the System of Care.” This means that physician groups will achieve more points in their CPIA rating for using technology to engage their patients. The Quality Payment Program offers a “high” rating for Patient-Generated Data. These moves by CMS are encouraging integration of meaningful patient engagement platforms into our health insurance system. YOUR role is critical in the daily struggle against human illness and disease! Our technology is available to any patient around the world free. PerSoN is passionate about creating technologies and adopting the latest health sciences toward a world without disease. Every day around the world many diseases (Cancer, Addiction, Depression, Diabetes, Rare diseases and more) are challenging YOU with unnecessary pain and misery. Meanwhile, researchers and medical teams fight back to create a healthy and pain free population. No matter where or when you want to connect with your care team, PerSoN is there. We support researchers who are working night and day to find cures for your pains and disease. PerSoN enables you to record and share your daily symptoms, pain and mood so you can have an objective conversation with your doctor and care team and help them to come up with most effective treatment for you. PerSoN symptom tracker enables you to record your radiation toxicity symptoms. 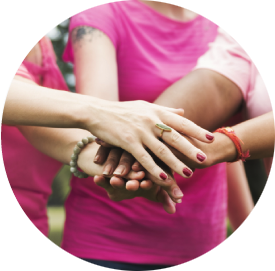 It features the National Cancer Institute symptom library, so you can save and share how you feel in real time with your caregivers. Better treatment outcomes: At the end of each day, this can improve your quality of life. Are you suffering from Smoking addiction? Use PerSoN’s evidenced-based smoking cessation module help you manage your addiction and help move you toward a smoke free life! Are you suffering from chronic depression? PerSoN will help you to track your mood in real-time so next time you see your doctor you can have an objective discussion about your treatment. "Join PerSoN movement toward better health. Download the FREE app! YOU are the unsung non-medical healthcare support HEROES! We understand the Caregiver dilemma: you selflessly care! PerSoN gets you off the fast-track to burn-out, personal health problems, emotional anguish, and mental weariness. 43.5 Million-Strong in the U.S.
Providing care to a family member or friend is a common yet challenging experience. An estimated 43.5 million people in the U.S. serve as unpaid family caregivers, affecting approximately 36.5 million households. Most caregivers (82%) provide care to one family member, and an estimated 30% provide care for two or more individuals1. It is critical and essential to support a loved one who is dealing with the challenges of serious illness or treatment. PerSoN Clinic empowers Caregivers and support members by creating a virtual care environment that connect Patients and caregivers in real-time. 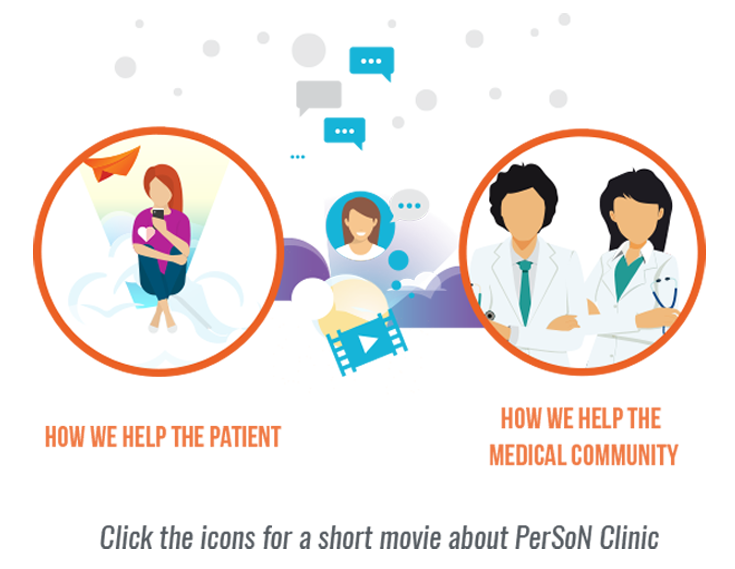 Patients can share their treatment outcomes and communicate within their PerSoN Wall directly. Caregivers have access to our PerSoN Community, created by people like you, sharing experiences and exchanging knowledge, making it social, and accessible. 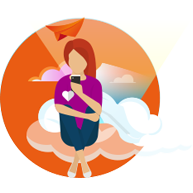 Ask your loved one to download the FREE app and invite you to be part of their private Circle Support group and start communicating. Since these conditions are co-occuring. 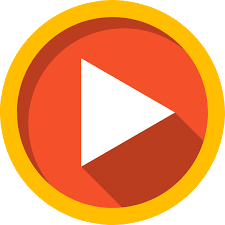 Free App Download It Now! In December, PerSoN Clinic joined forces with StartUp Health as part of their Health Transformer global army of health entrepreneurs. Together, we’ll shoot for the moon to improve health and well-being globally! In November, PerSoN team attended at Berlin’s Frontiers Health Conference—a platform for learning, exchanging, and getting inspired on the topics of digital disruption and technologies in healthcare. In November, PerSoN participated in Medica2018 in Dusseldorf. MEDICA is the world forum for medicine and the leading international trade fair for the medical sector. Also in November, PerSoN won the Gold Medal at the annual GI$CO Challenge Startup Competition at Global Forum in Copenhagen. 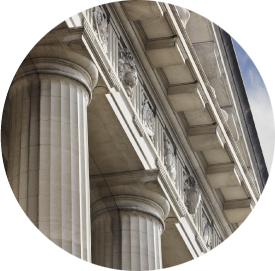 Global Forum is the international think tank on the digital future. In October, PerSoN partnered with Cancer Precision Medicine/Therapeutic Intelligence company Perthera. Perthera matches cancer patients with optimal therapy, and PerSoN is here to help. Also in October, PerSoN joined the Cancer Informatics for Cancer Centers (CI4CC) fall symposium. This forum brings together cancer centers and companies focused on Precision Medicine, Healthcare IT, Translational Research, and Digital Platforms targeting Executive Informatics & Research IT leaders. In May 2018, PerSoN was showcased at Health 2.0 Europe, in Barcelona, joining other healthcare technology companies in the international digital health ecosystem. In April 2018, PerSoN Clinic had the extreme honor to exhibit at the 15th Annual World Health Care Congress that connects leaders in health care transformation. In March 2018, PerSoN Clinic was proud to be featured as a healthcare technology company poised to change the future of healthcare for good at Innovation Live at the Healthcare Information and Management Systems Society (HIMSS) 2018 conference in Las Vegas, Nevada. Also in March 2018, our flagship app product was released to the public in both Android and Apple app stores. PerSoN Clinic empowers patients with chronic illness, depression, and smoking addiction and fills the gap between patients, care givers, health providers, and researchers in a private social network. PerSoN Clinic is the way to better health outcomes for patients and actionable, real-time data for clinicians and researchers. 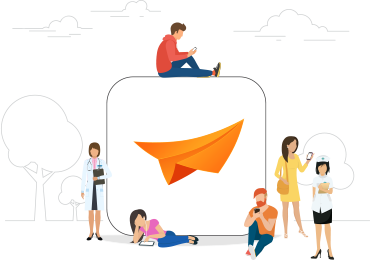 On January 22, 2018, Person Clinic beta was released to the Android Market and the App Store. We truly appreciate our users’ invaluable feedback in creating the platform you need. 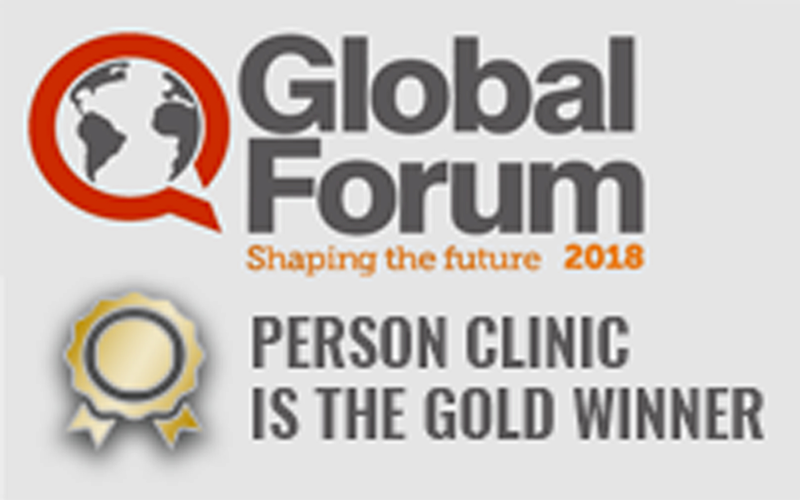 On January 28, 2018, PerSon Clinic introduced our patient platform in the United Arab Emirates in Dubai. PerSoN Clinic was part of Innovation Live at the HIMSS18 Annual Conference & Exhibition March 5-9. Sands Expo Center, Las Vegas. NV. On March 6, 2018, PerSon Clinic was featured on PR Newswire as a digital health startup that bridges the communication gap between patients, care providers, and health researchers. In June 2017, we released Quit4GoodLife (http://quit4goodlife.com), a platform that connects clinicians and health counselors to patients for continuity of care and support as they help smokers quit smoking. Quit4GoodLife also provides invaluable data to researchers. Users can benefit from extensive research through the complementary Quit4GoodLife Self Help App or request an upgrade to the Health Coach version. Are you a health care provider, employer, or researcher seeking evidence-based smoking interventions? Contact us below and request a demo of our comprehensive Smoking Cessation program that is supported by health coaches.